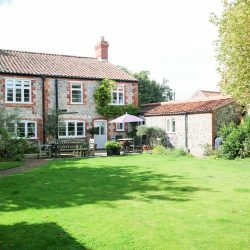 Coronation Cottage is a lovely, detached, fully renovated, double fronted Georgian Merchants House in the centre of Blakeney Village. 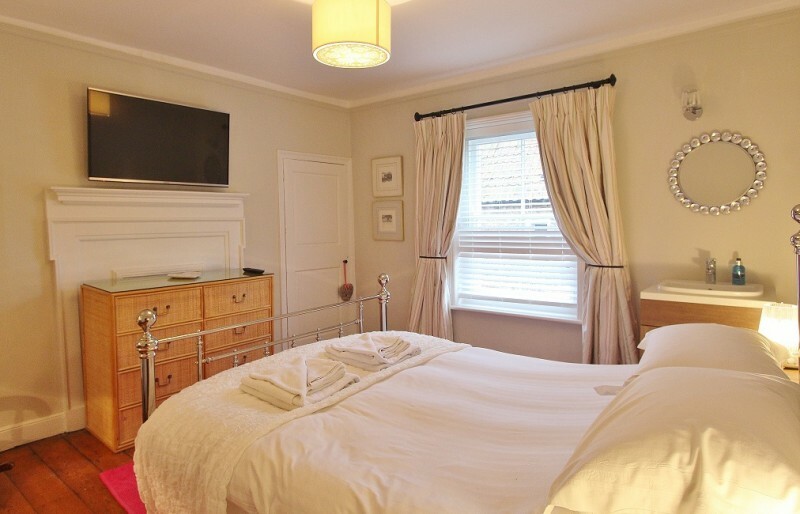 The property is very well equipped with everything you would expect in a high standard family holiday rental and has two double bedrooms, a twin room and a bedroom with bunk beds. 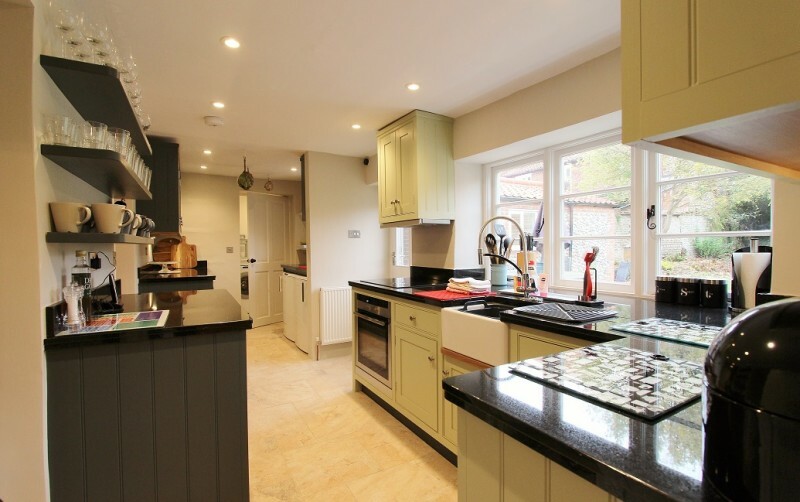 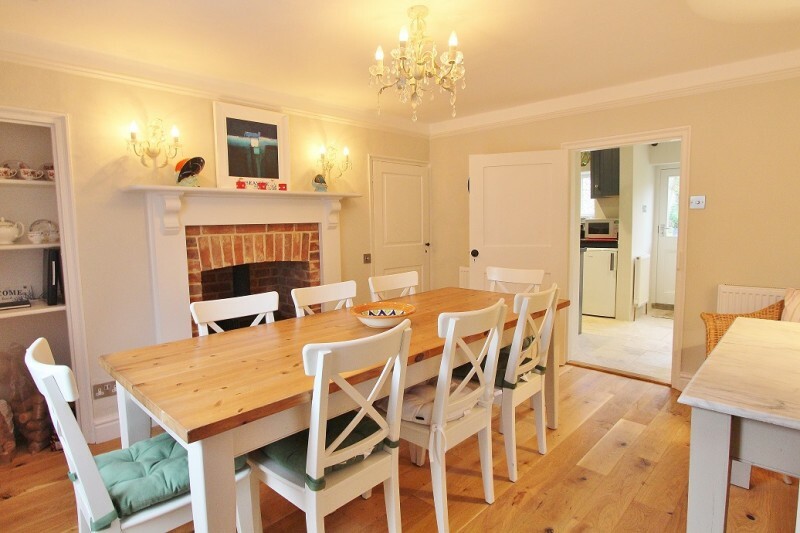 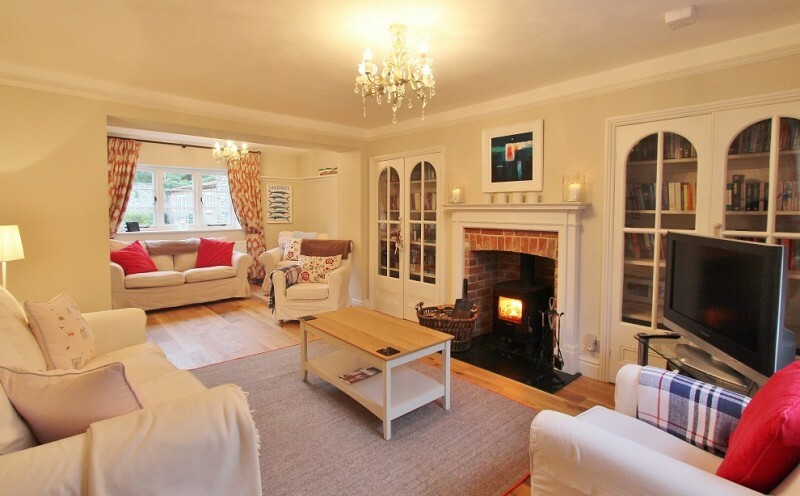 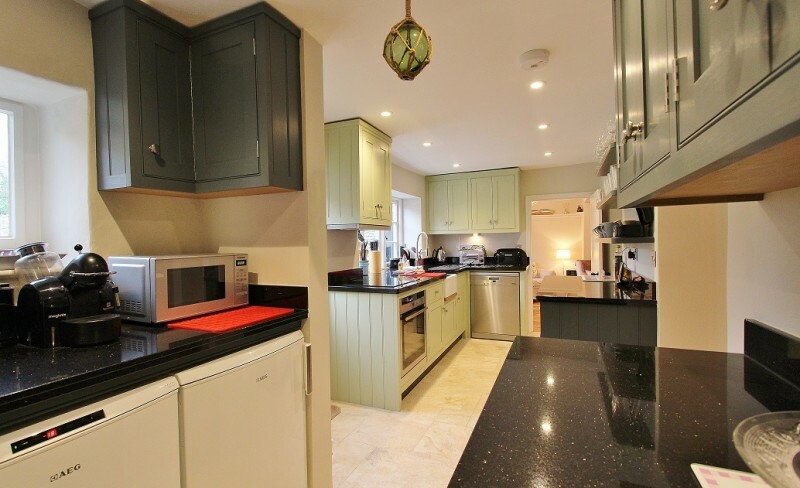 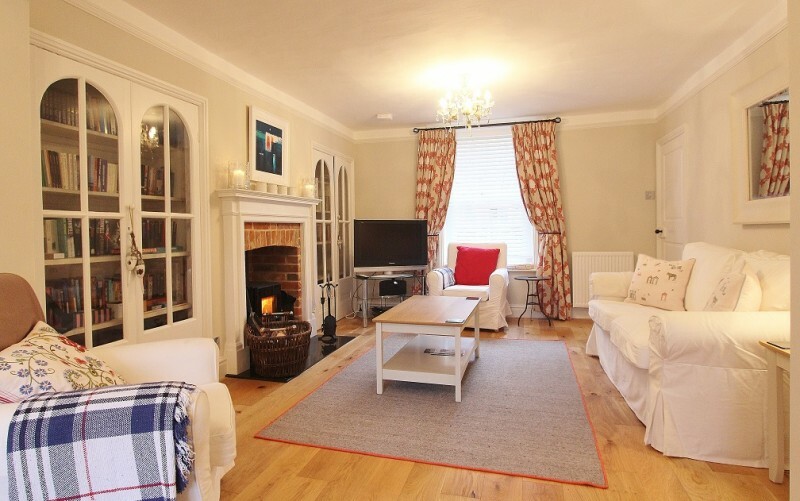 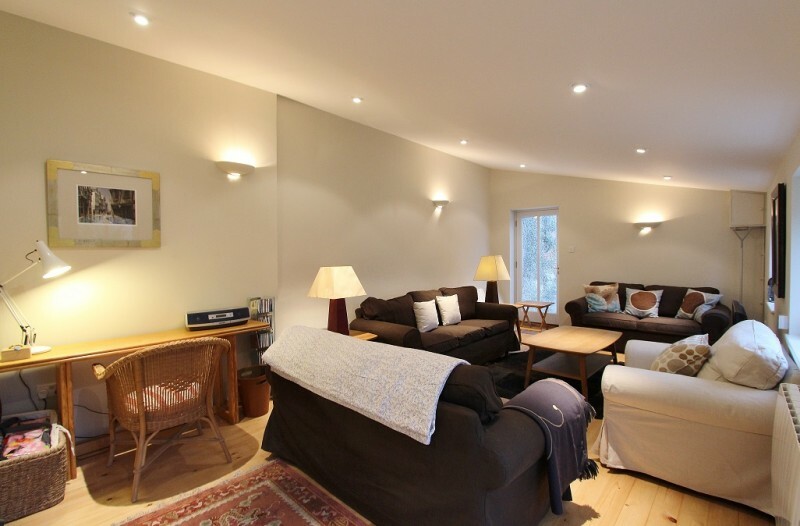 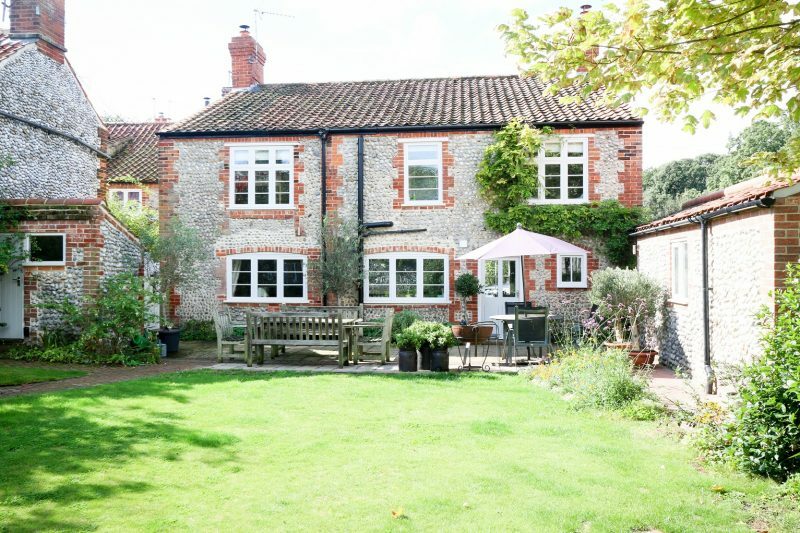 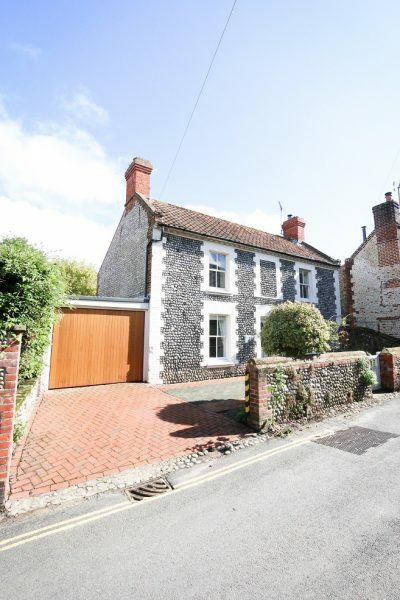 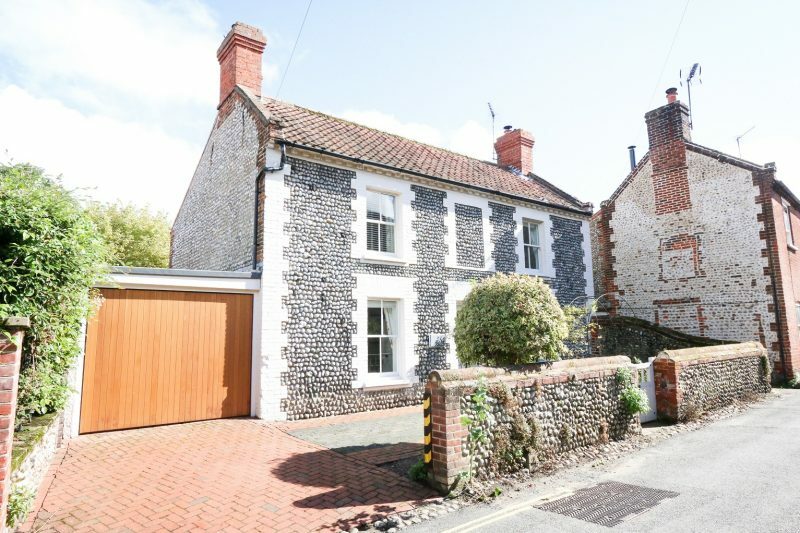 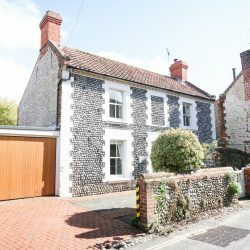 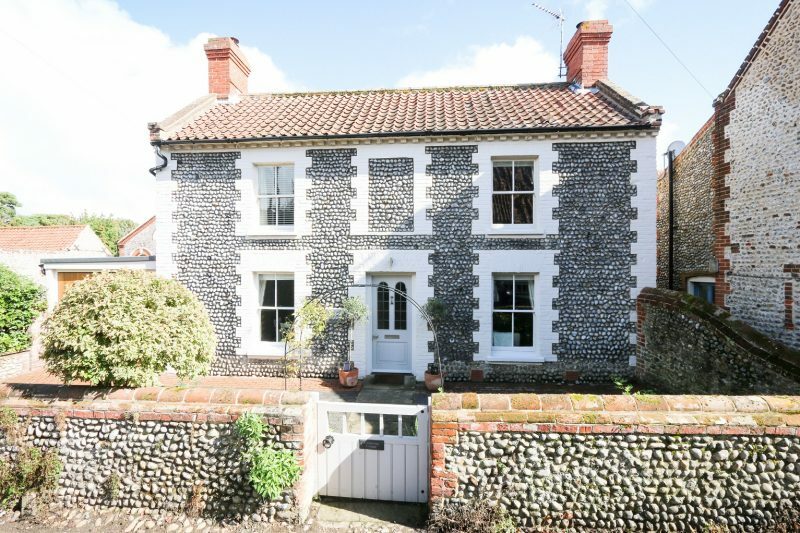 The whole property is tastefully decorated in light colours and has a wonderful, large, fully enclosed private garden with plenty of furniture for enjoying hot sunny days in the summer as well as off-street parking at the front of the house for two medium-sized cars. 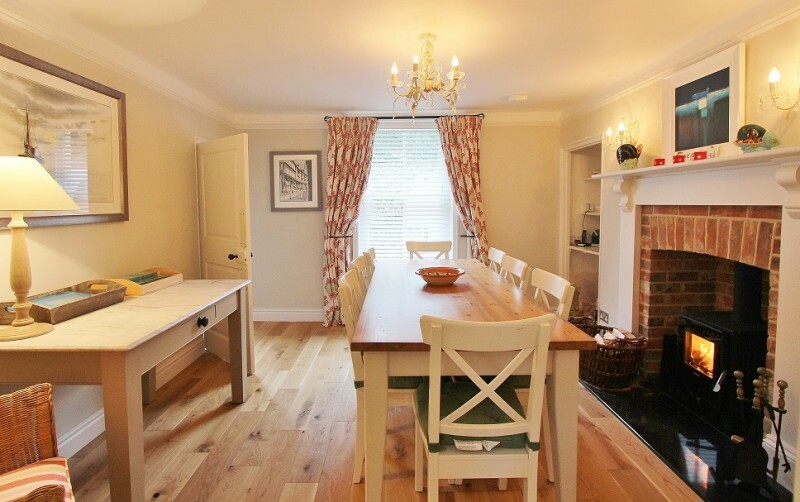 On the ground floor there is a good sized dining room with a table that will comfortably seat 8 and a large sitting room that stretches the full length of the house with comfortable soft furnishings. 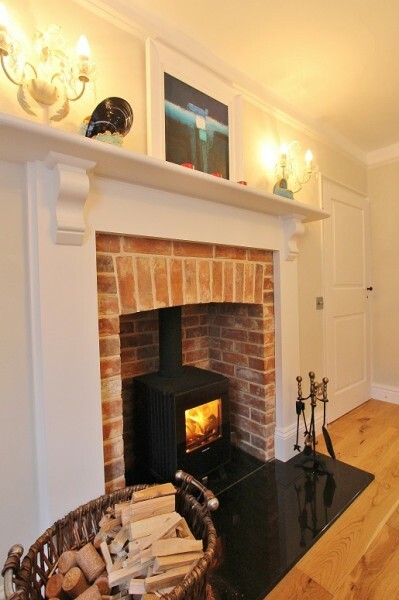 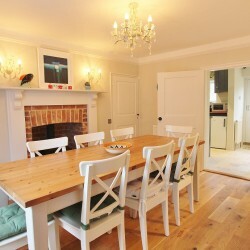 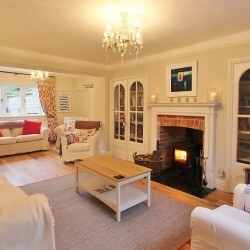 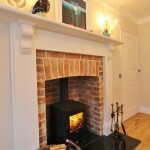 The sitting room has a 43 inch Smart TV, internet radio and iPod docking station. 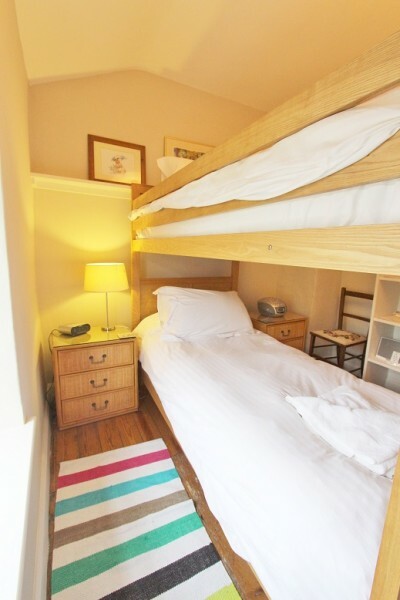 There is also a selection of books, games, DVDs and CDs to enjoy. 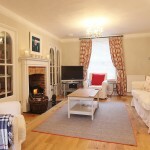 Both the dining room and sitting room have wooden floors and multi-fuel burners in addition to the Nest controlled oil-fired central heating at the house. 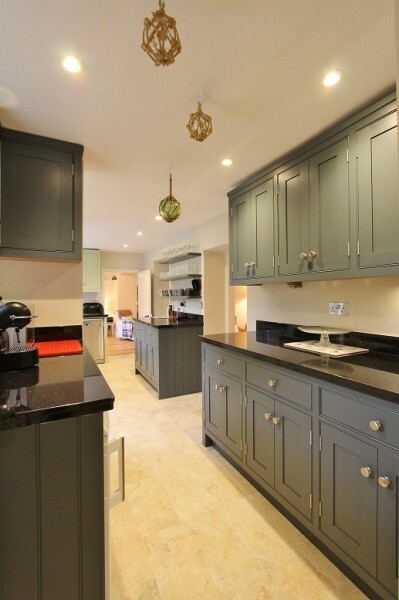 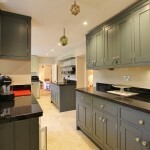 Both of these rooms lead to the well equipped, painted modern kitchen which has a stainless steel oven and induction hob, retractable cooker hood, separate fridge and freezer, microwave, and Miele dishwasher. 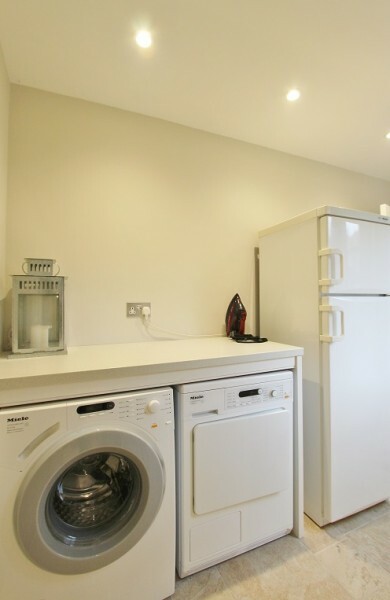 The utility area has a Miele washing machine and tumble dryer and additional large overflow fridge freezer. 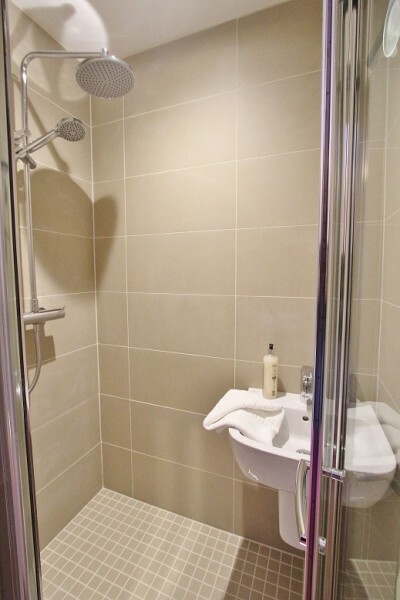 Also on the ground floor is a large, fully tiled separate bathroom with corner bath, free-standing shower, two wash basins and toilet. 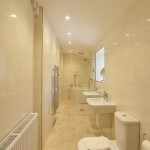 On the first floor the two largest bedrooms are to the front of the property. 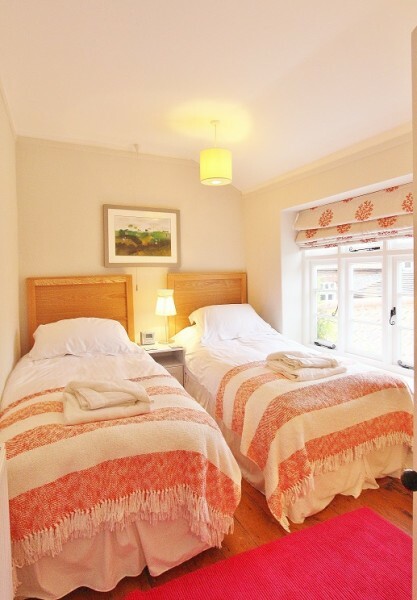 Both master and second bedrooms have Feather and Black king-size beds. 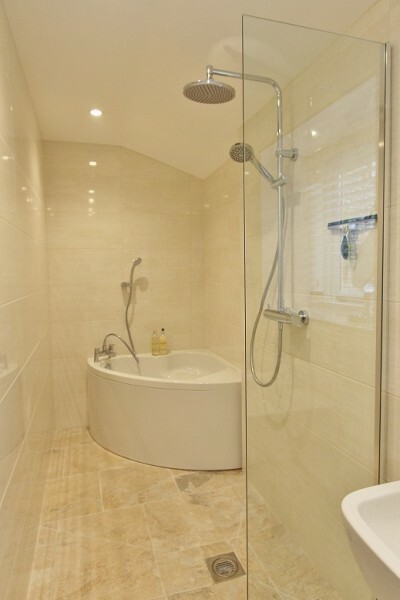 The master bedroom has its own wet room and the other bedroom its own basin and mirror. 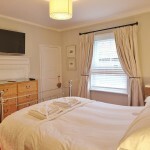 Both rooms have wall mounted televisions and the master bedroom has a separate internet radio. 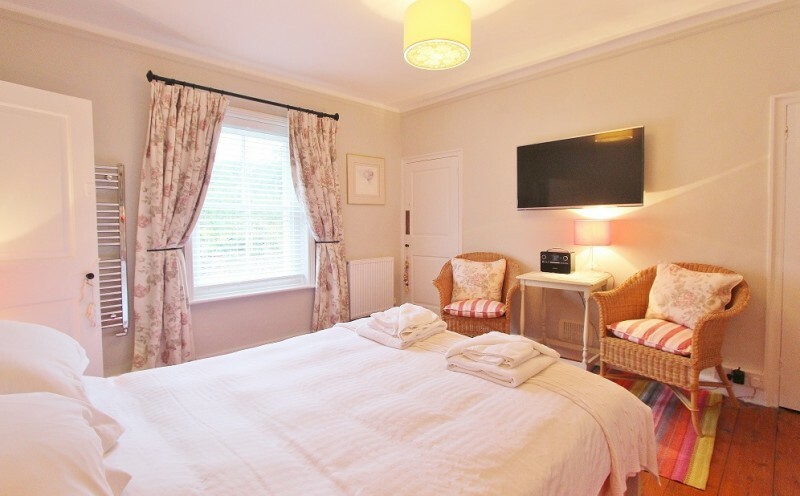 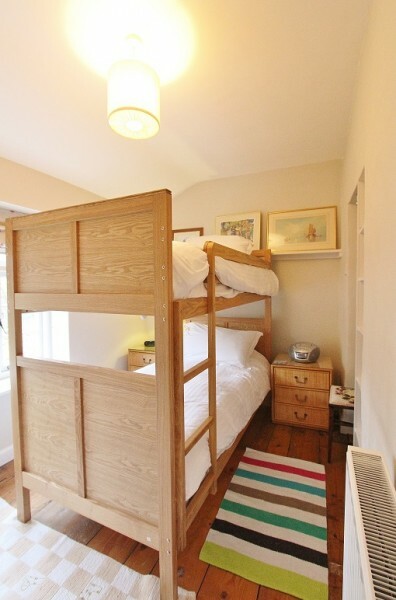 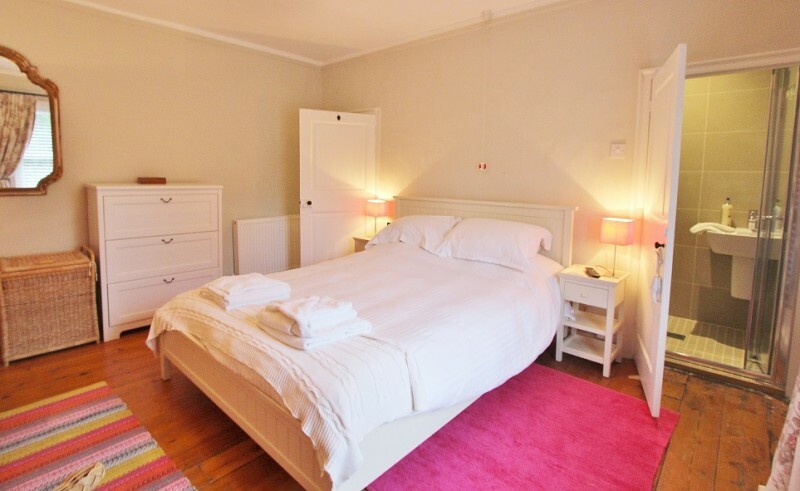 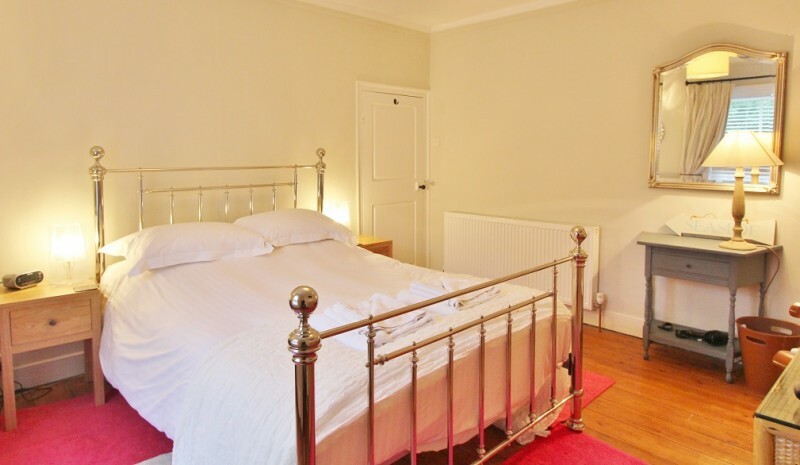 The twin bedded bedroom is at the rear of the property and has views overlooking the garden, as does the fourth bedroom with full-size bunk beds by Feather and Black. 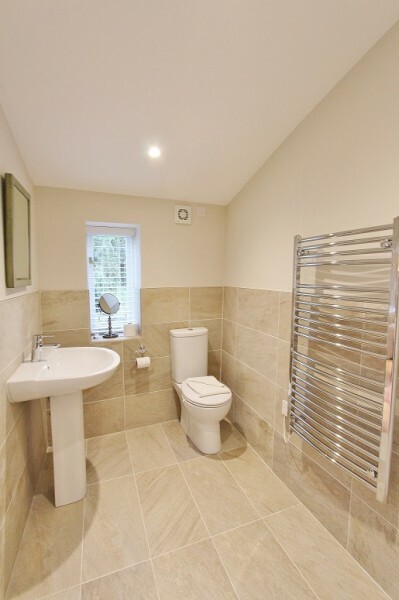 There is also a bathroom on this floor with bath, basin, toilet and separate shower. 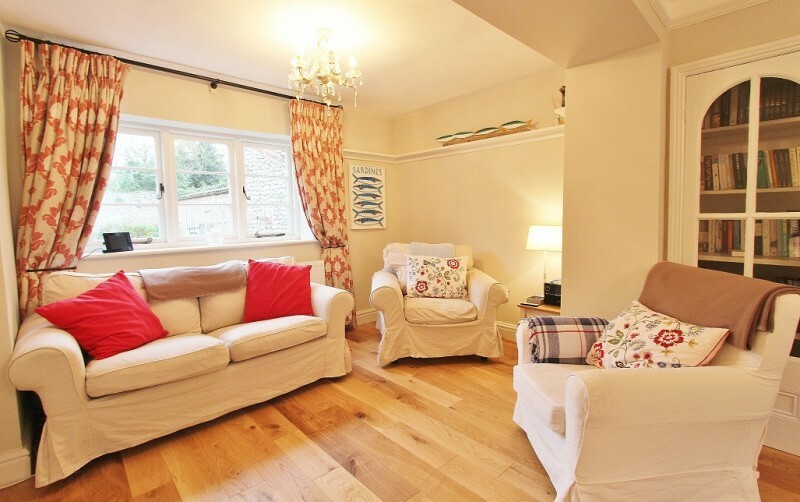 Leading from the garden is a wonderful garden room which provides a large, self-contained, separate entertainment space with squashy sofas, television and X-Box. 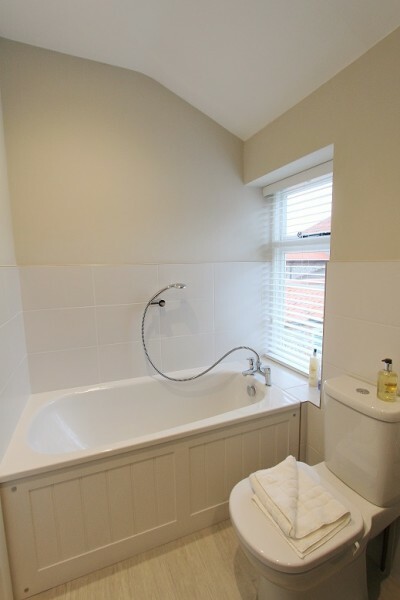 It has electric heating. 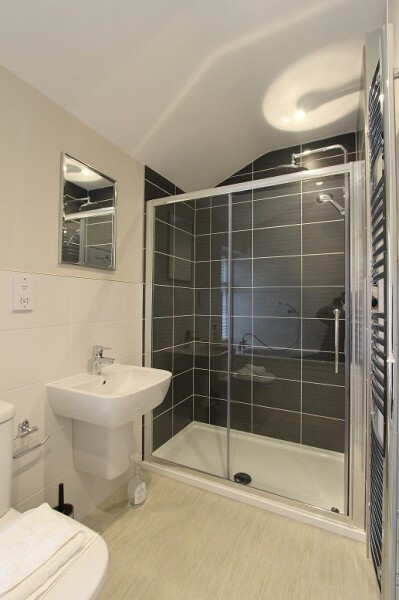 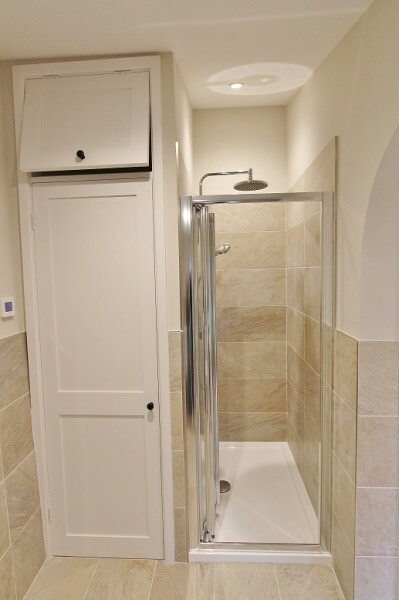 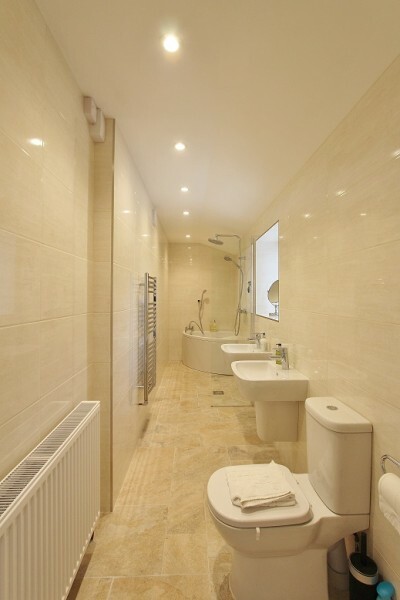 The garden room has its own separate, fully tiled shower room with toilet and basin. 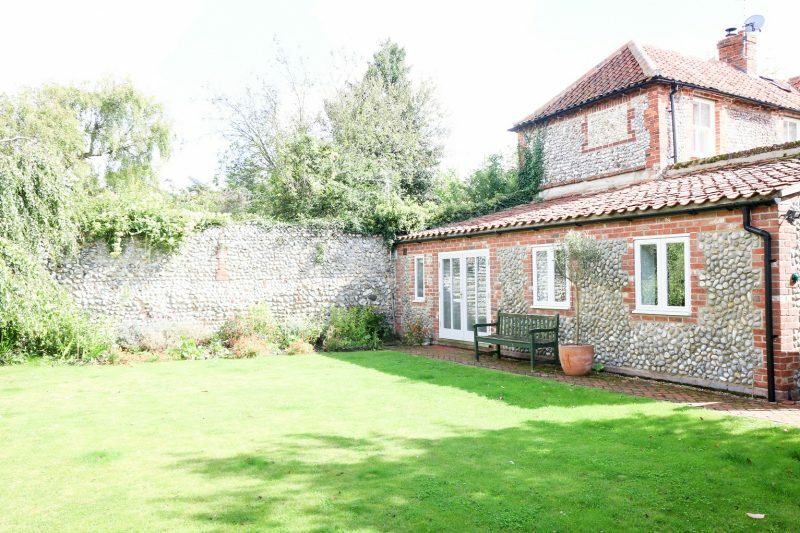 The back garden at Coronation Cottage is a really special feature. 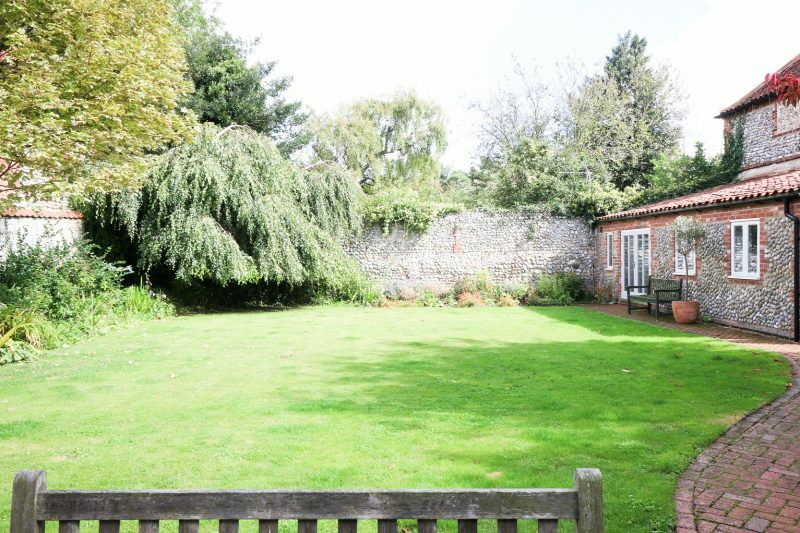 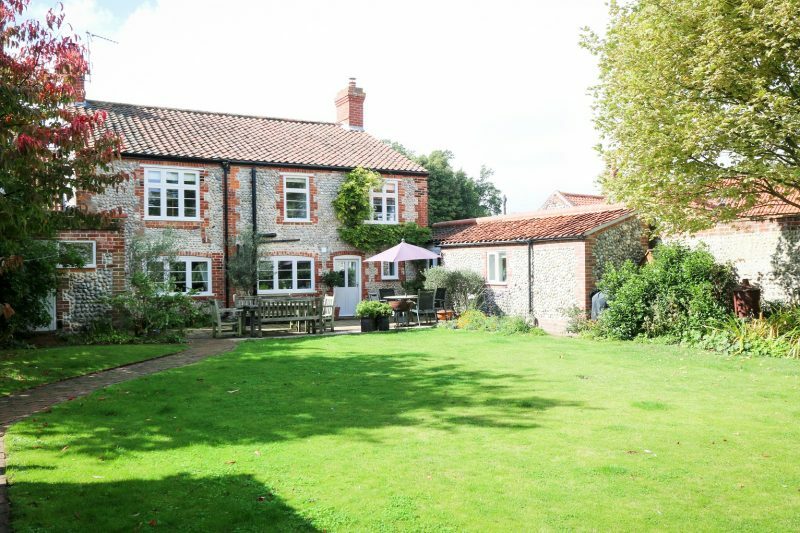 It is very rare to get a private, enclosed garden of its size in the centre of Blakeney Village. 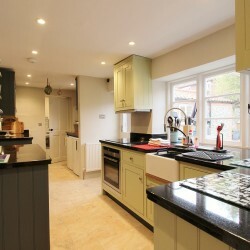 Both the kitchen and utility area have doors leading onto the terrace with outdoor tables and chairs provided. 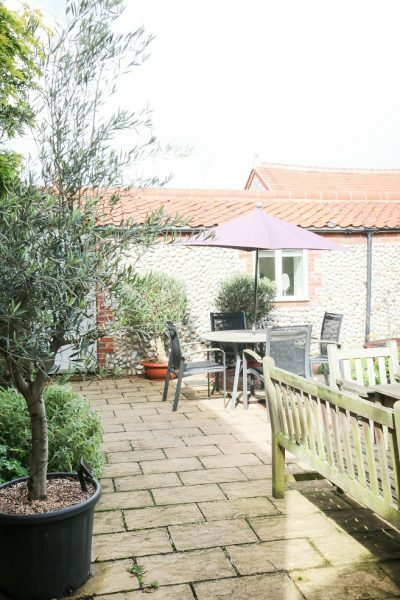 There is also an outdoor table tennis table and barbecue in the garden.